It should be installed if you actually want to control something. 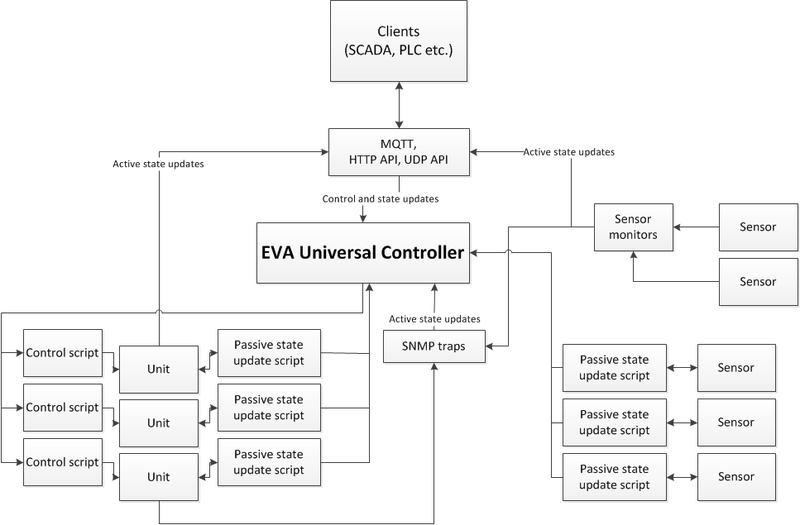 UC is controlled via UC EI web interface or uc-cmd console application. Additionally, it can be integrated into other subsystems and third-party programs using UC API. The optimum value of POLL DELAY for UC can be set via uc-cmd, or by manually calling UC API functions and comparing reaction/execution time of the commands. Variables can be changed while the server is running via SYS API as well as uc-cmd cvar_get and cvar_set commands. uc-cmd cvar set RELAY1_CMD "snmpset -v1 -c private 192.168.1.208 .1.3.6.1.4.1.19865.1.2."